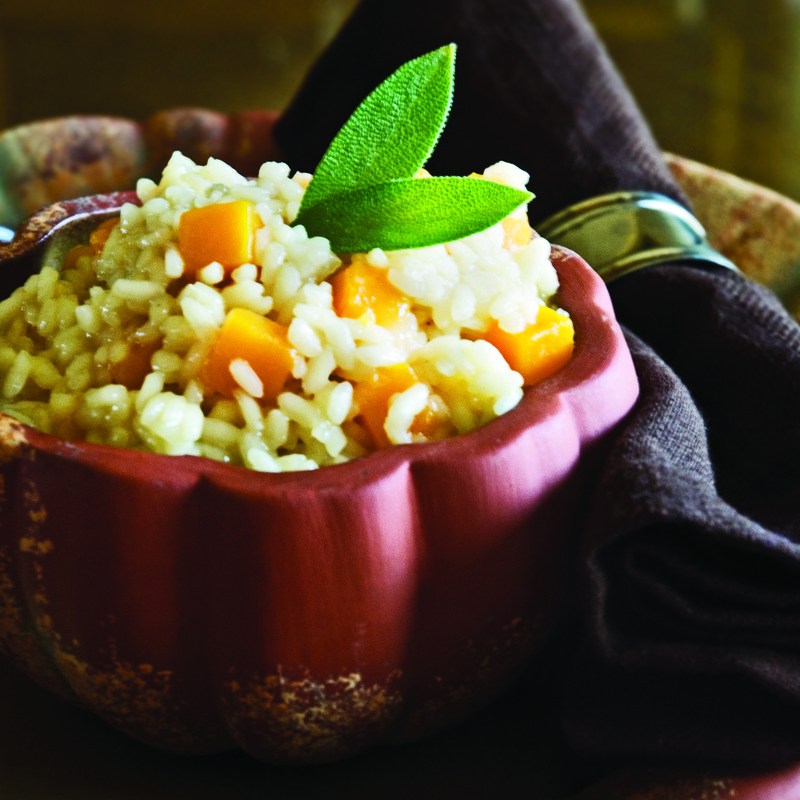 With Halloween this week, I thought my Meatless Monday recipe should be pumpkin-inspired! Pumpkins and winter squashes like the butternut and acorn varieties are both of the gourd family and can be used interchangeably in most cases. I love the flavor of the sweet “meat” of Butternut squash. It’s my favorite of the winter squashes. I use it in soups, salads and dishes like this one. This is the basic recipe for making risotto. Once you have mastered this simple recipe, you can make any flavor combination you are craving. I love dishes that look so much harder than they are to make! When I serve them, my guests ooohhh and aaahhh over how impressed they are with my cooking skills. Little did they know, the dish was so simple, my daughter could have assembled it! 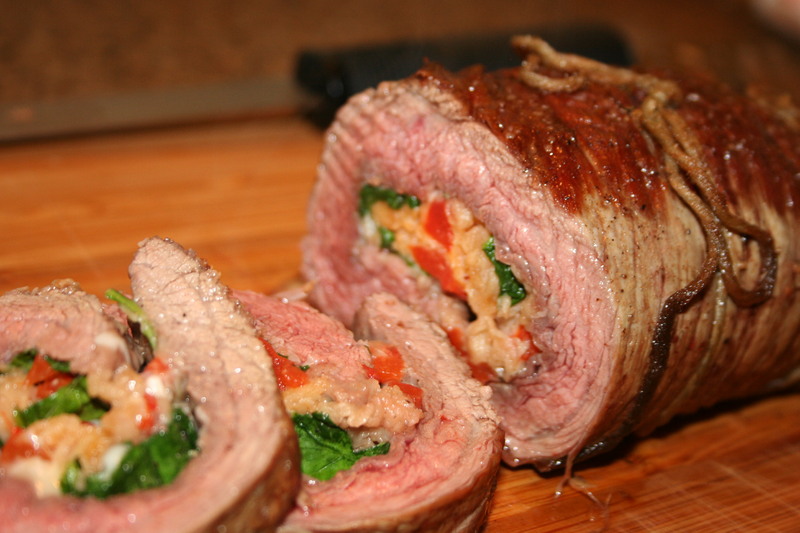 My flank steak roulade is the perfect example of such a dish. 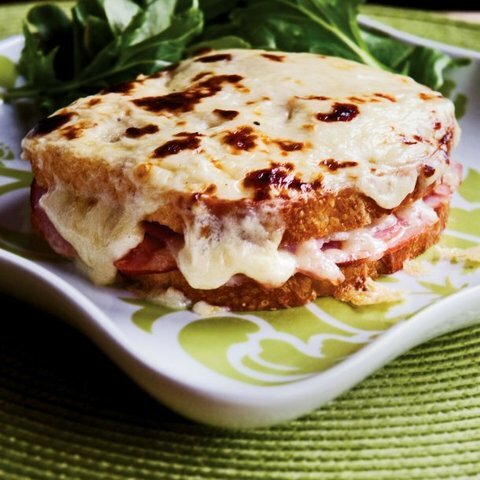 It makes a beautiful presentation at the table, has a delectable combination of flavors, and is a cinch to prepare! Here’s the trick. You take a flank steak and place it on a cutting board. Generously season it with salt and pepper to taste, layer your favorite filling ingredients, and then roll it up like a log. Finally, I tie it up with cooking twine to ensure it holds it shape. That’s it. See, I told you it was simple! I prefer to brown the roulade on all sides before placing it in the oven. I think it adds flavor and texture to the meat. For the filling, I like to use ingredients that add flavor, texture and color. Vibrant spinach and roasted red peppers make a statement. French fried onions add both flavor and texture to the mix. Mozzarella and Parmesan cheese add creaminess. Feel free to substitute ingredients that you have on hand. Sun-dried tomatoes, artichoke hearts, sautéed mushrooms, goat cheese and fresh herbs are all delicious filling alternatives. Worried about fat? Omit the cheese. 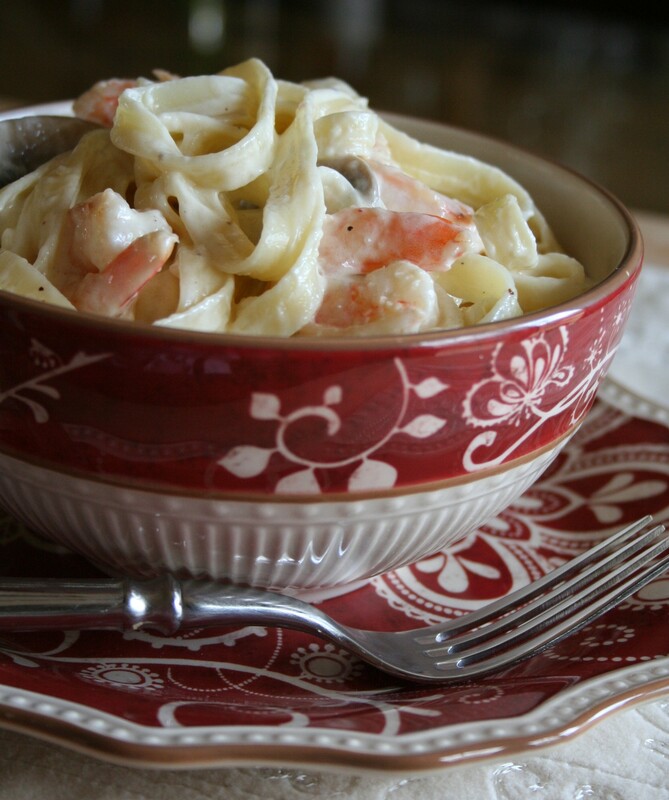 This delicious dish that is much easier than it looks will definitely impress your company. Place the flank steak on a cutting board. Generously season with salt and pepper. Place the spinach in an even layer over the steak. Next layer the FRENCH’S® French Fried Onions, roasted red peppers, mozzarella cheese, and parmesan cheese on top of the spinach. Roll the steak tightly into a log. Tie with kitchen twine every 2 inches along the length of the roll. Generously season the outside of the roulade with salt and pepper. Let the roulade rest for 10 minutes. Remove and discard the kitchen twine. Slice into 1-inch thick slices and serve. Cooking Tip: Be sure to let the roulade rest for about 10 minutes before slicing. This ensures a juicy steak. Variations: For the filling, feel free to substitute ingredients that you have on hand. Sun-dried tomatoes, artichoke hearts, sautéed mushrooms, goat cheese, and fresh herbs are all delicious filling alternatives. Do Ahead: The roulade can be assembled and refrigerated one day in advance.